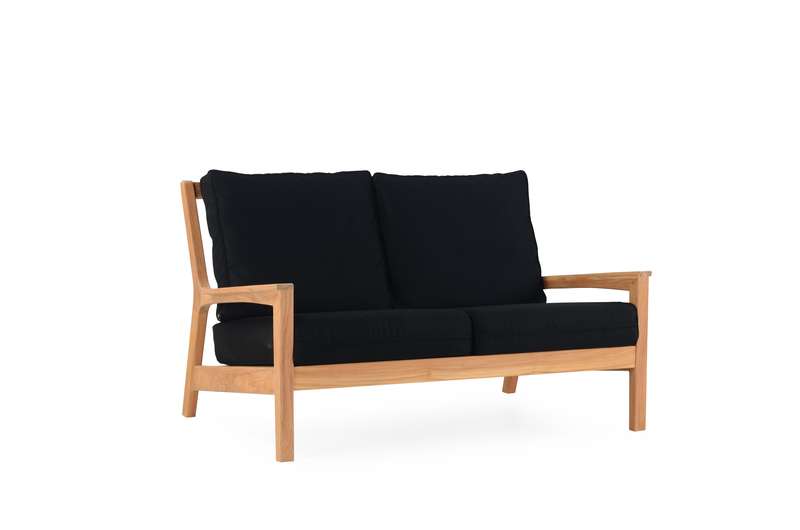 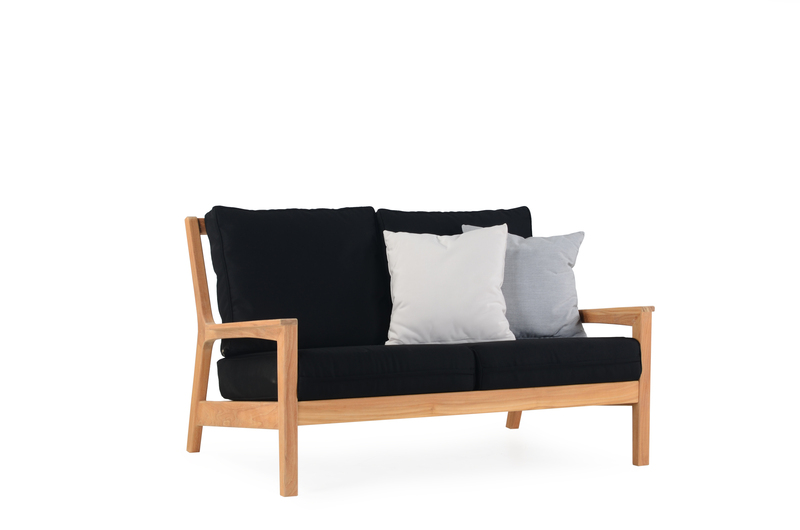 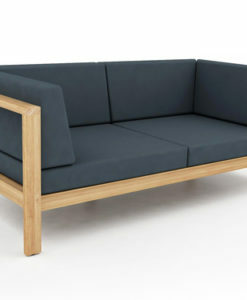 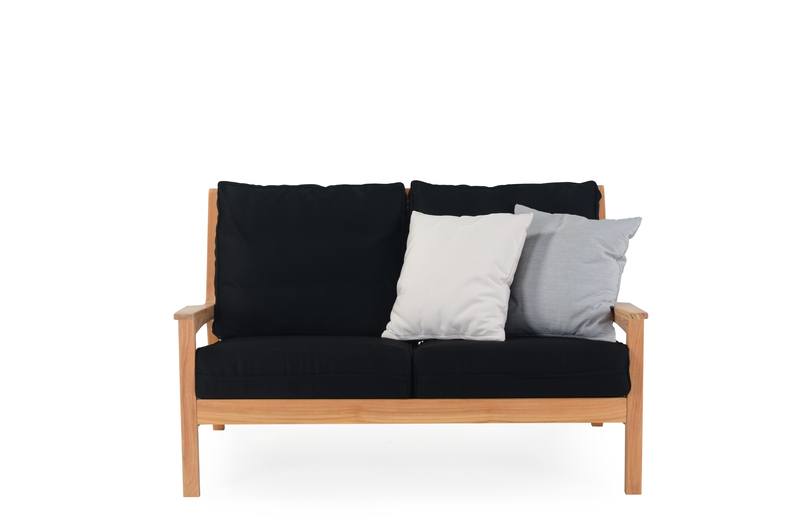 This 2 seater sofa offers pure wood forged by hand and QuickFry Foam adorned with luscious cushions. 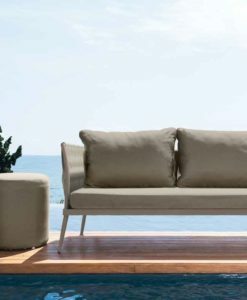 Eva is unlike anything else, inspire in a traditional look with unique style and design, that offers free maintenance and weather resistance. 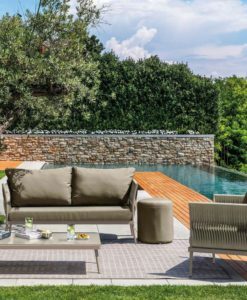 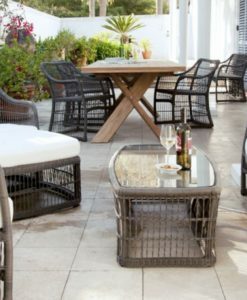 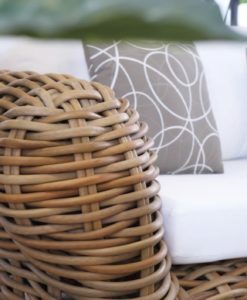 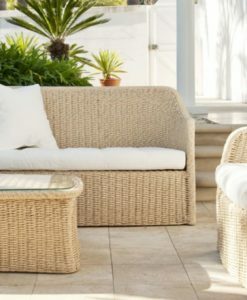 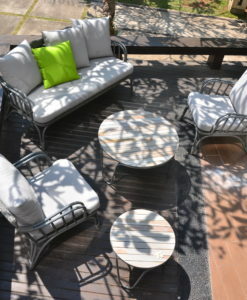 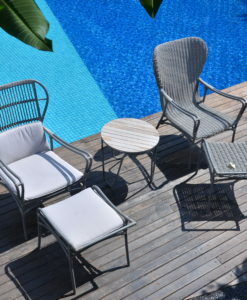 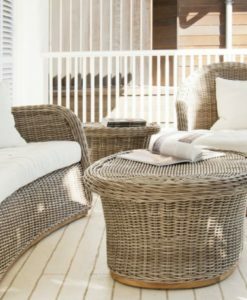 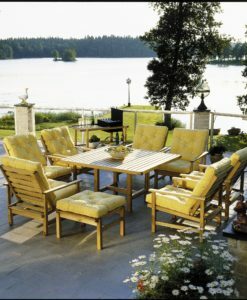 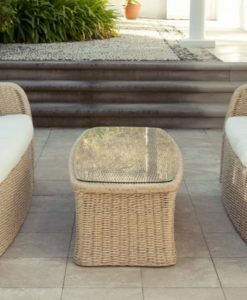 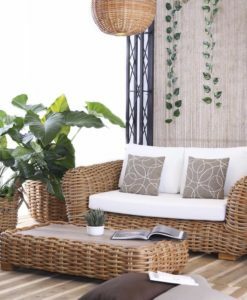 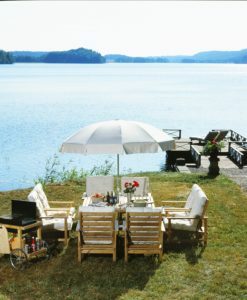 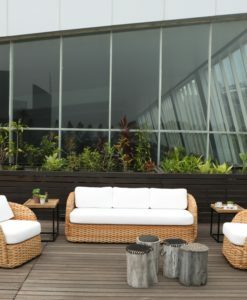 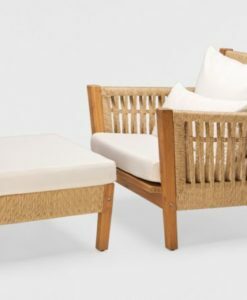 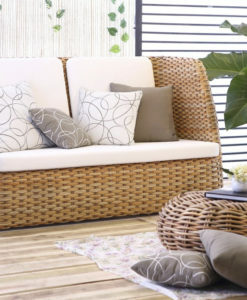 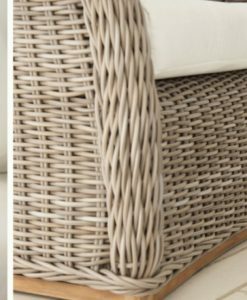 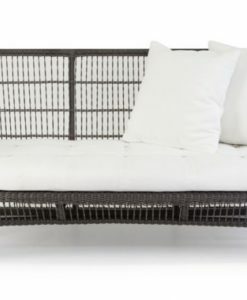 Every outdoor moment will be special this collection offers quality and design, there smooth lines will make every outdoor experience the best. 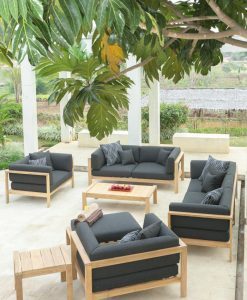 A-grade teak and QuickDry foam cushions.